Michael Ewens is Associate Professor of Finance and Entrepreneurship at CalTech in their Division of Humanities and Social Sciences. He studies entrepreneurship and focuses on financial intermediation, innovation, and management of high-growth entrepreneurial firms. 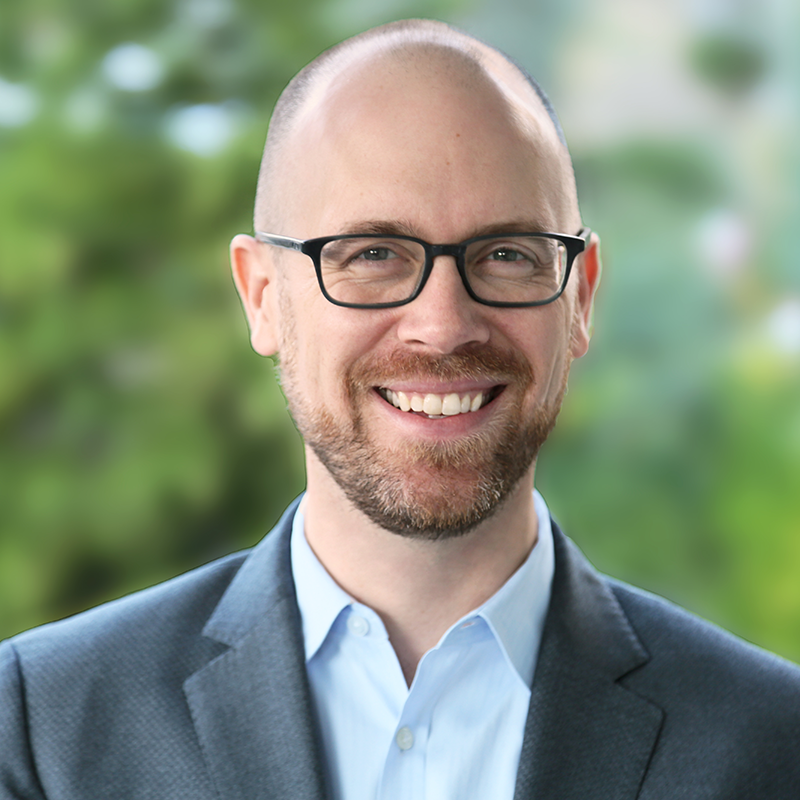 Prior to his position at CalTech, Michael was an assistant professor of Finance at the Tepper School of Business at Carnegie Mellon University and has been a quantitative advisor for Correlation Ventures since 2006. Michael has also been an visiting scholar at Stanford University’s Graduate School of Business. Michael received his BA from Washington University in St. Louis, an MA from the University of California, San Diego and his Ph.D. from CalTech. nd an internally optimal equity split between VC and entrepreneur that maximizes the probability of success, consistent with standard double moral hazard theories. However, in virtually all deals, VCs use their bargaining power to receive more equity than is value-maximizing for the start-up. In most cases, participation rights and investor board representation reduce company value, while shifting more value to the investors.